Annie Franceschi is the Creative Director of Greatest Story Creative, a Durham-based branding agency. 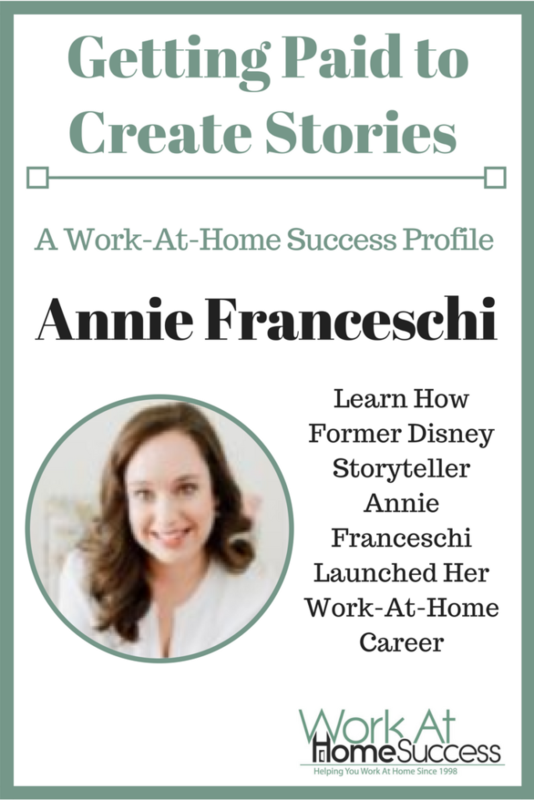 A Duke University graduate with 10 years in storytelling, Annie began her career in brand management at The Walt Disney Studios. 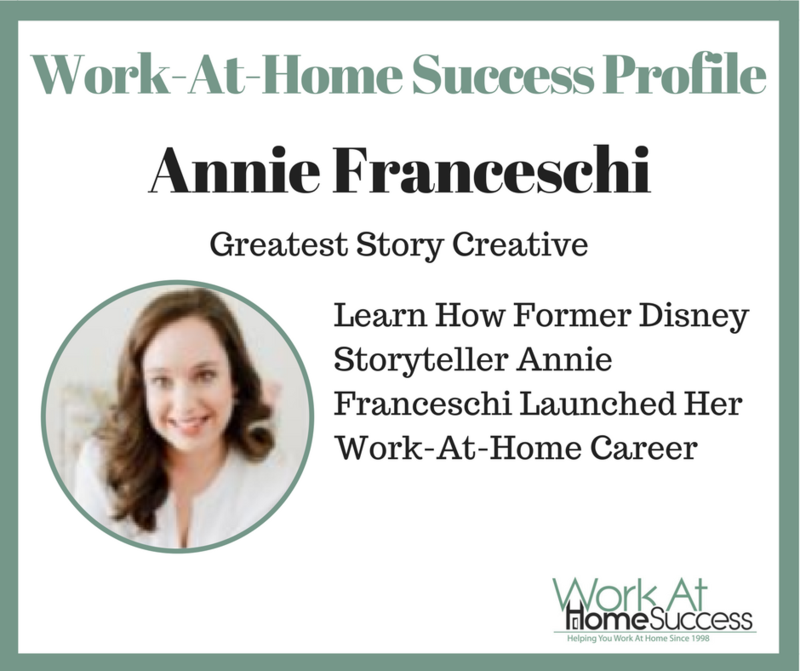 In 2013, she traded her dream job at Disney to become an entrepreneur. Today, having branded more than 50 businesses and advised over 200 entrepreneurs, Annie partners with business owners to turn their story into compelling branding that clearly communicates their value. 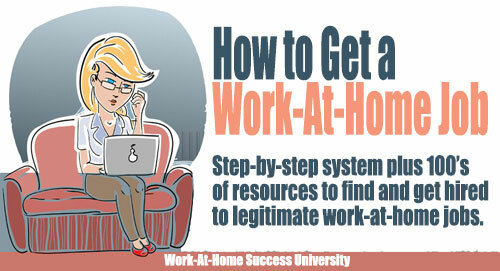 1) How did you get started working from home? 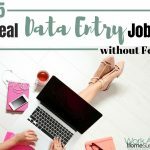 I quit my dream job in franchise management at Disney and moved back home to North Carolina! I loved what I did, but I realized I had a passion for helping real people tell their story. 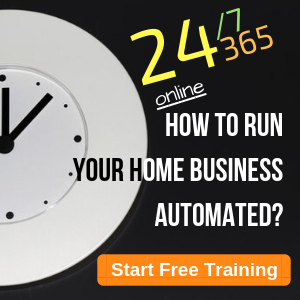 I saw that if I were willing to give up corporate life, I could create my own business to empower entrepreneurs and get to work from home while doing it. 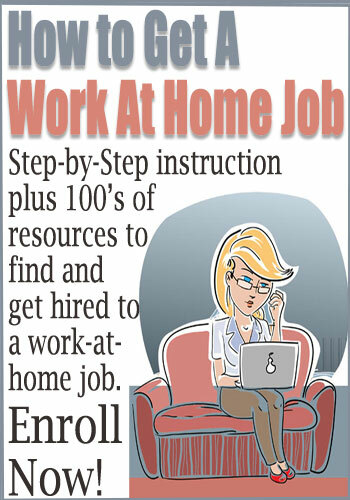 2) How did you choose the work-at-home career you do? I’ve always been a bit of a creative unicorn because I’m a writer, graphic designer and a strategist all-in-one. After using these skillsets to work on big movies as brands, I realized that small businesses need creative partners like me to help them with their logos, and their taglines, and the strategy of how it works together. 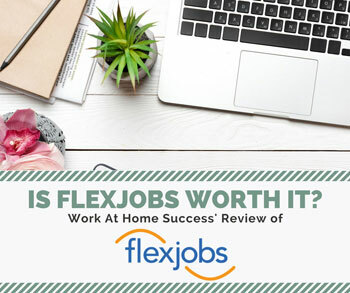 Brand writing and design can be done easily via virtual meetings, so I can work from home, pick my schedule, and work in yoga pants – all the good things! 3) How did you get started (basic initial steps)? I picked a name, created a logo and set up a website that featured all the skills I had. It was very basic, and light on a portfolio, but the key was sharing what I could do – so people knew that me and my business existed! So much of my initial success can be attributed to letting people know directly what I was doing and how I could help them. 4) How did you get your first client or customer or job? I spotted a recent acquaintance’s post on Facebook and realized I could help. A quick comment and phone call later, I had my first client. 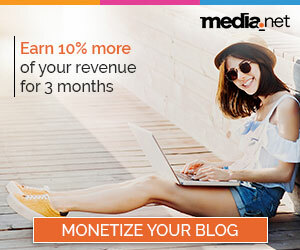 5) How do you market your business? One of my favorite ways to market my business is via speaking. I love speaking, sharing my story and empowering others to share theirs. I host my own branding and marketing workshops in-person and online for a great way to educate prospective clients on the value of branding and how I can help them grow their business. 6) What does your usual day look like? No two days are alike – which is part of the fun! A typical day includes a client meeting via Zoom video chat where I present some new creative, followed by lunch and watching half a Shark Tank episode. Then I might have a discovery phone call with a prospective client. I’ll wrap up my day working on this month’s branding workshop presentation and then head out to a networking event or to speak to a local association. 7) What do you know now that you wish you knew when you started? I wish I’d started speaking earlier! Though I built big presentations for Disney, I’d never presented my own content until two years into my business. I wish I’d done it from day one, as it’s helped me market and transform my business into something I absolutely love to do. 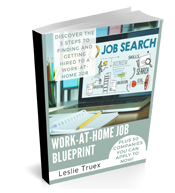 8) What advice would you give someone who wants to work from home? 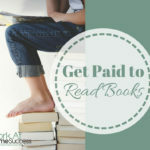 Build a business around what you love to do! 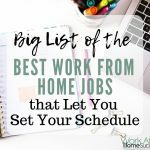 For me, I wanted to play to my strengths in my skillset and structure it in a way so that I could work from home when we have kids. Don’t be afraid to try new things in your business process (like Zoom video calls, even if your clients live down the street) that make your business work for your life (rather than the other way around!). 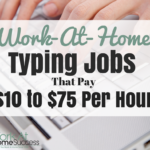 Jane Baker Started Working At Home on a Whim…Here’s How!